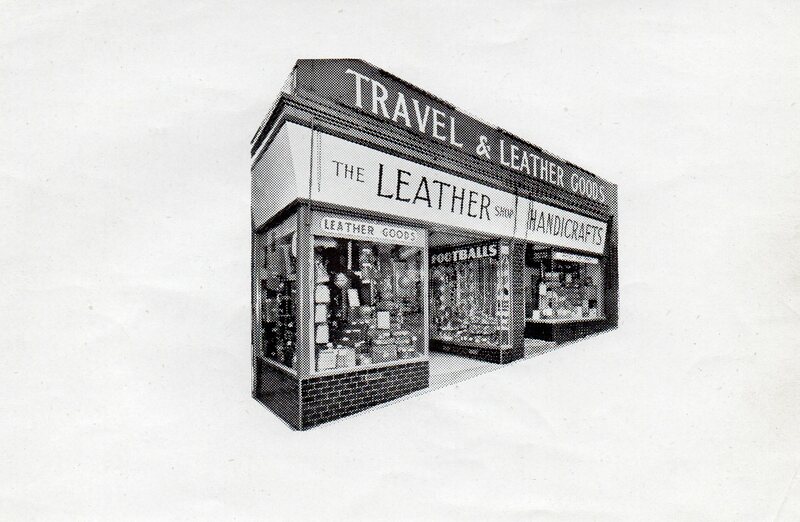 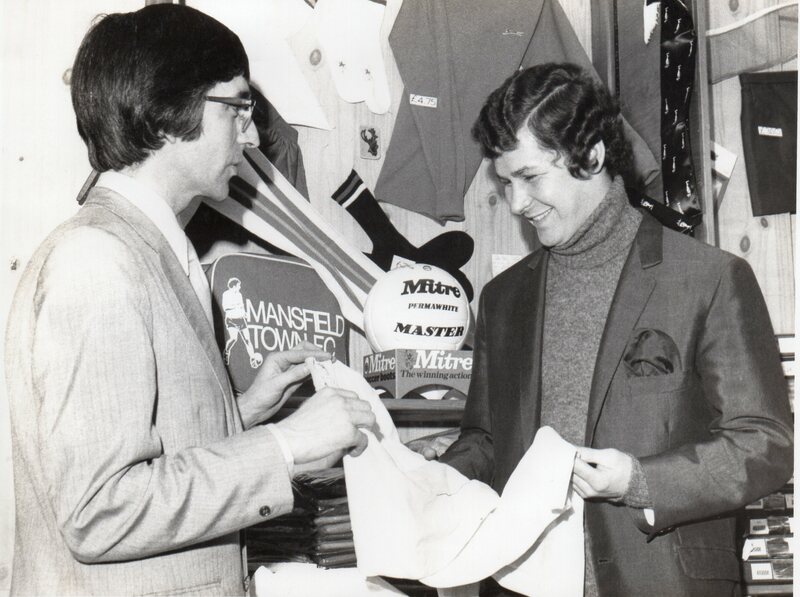 From origins in post WW2 trading The Mansfield Leather Company started retail trading on Station Street in the 1950s. The building is now demolished, below the Railway Inn. 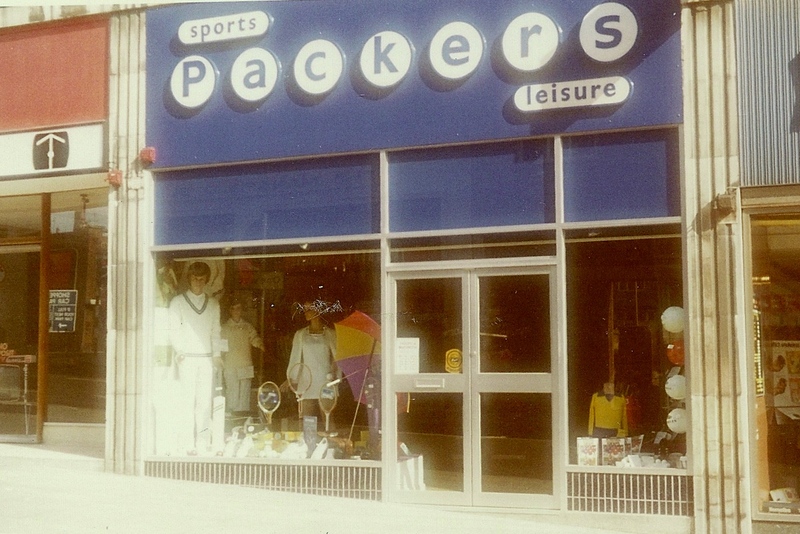 When new shops were built on Regent Street Alan Packer (my father) took the bold decision to move The Leather Shop to no.26. Sports goods became an increasing part of the business that had included handicrafts, luggage, handbags, purses, wallets and leather clothing. 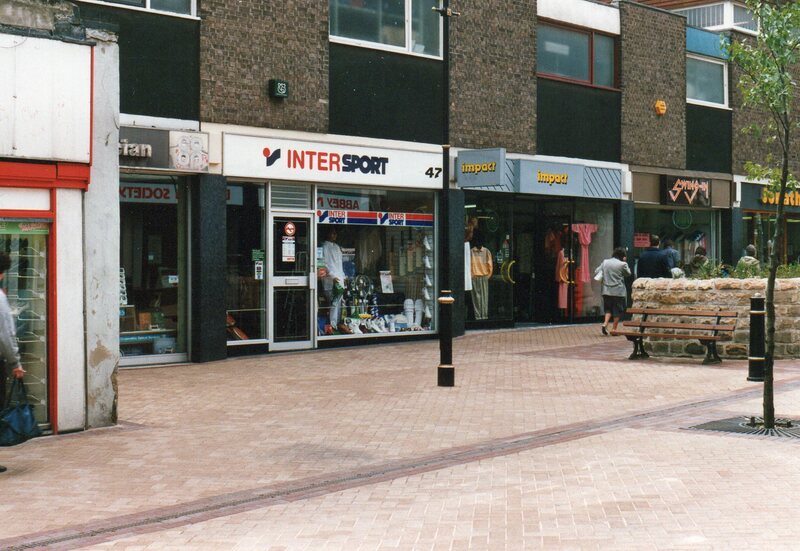 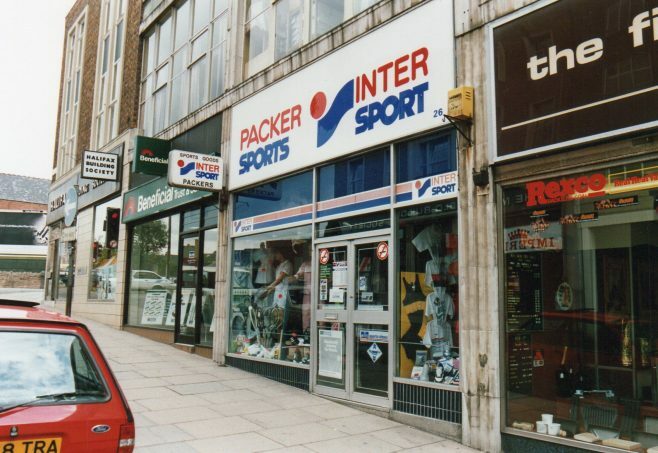 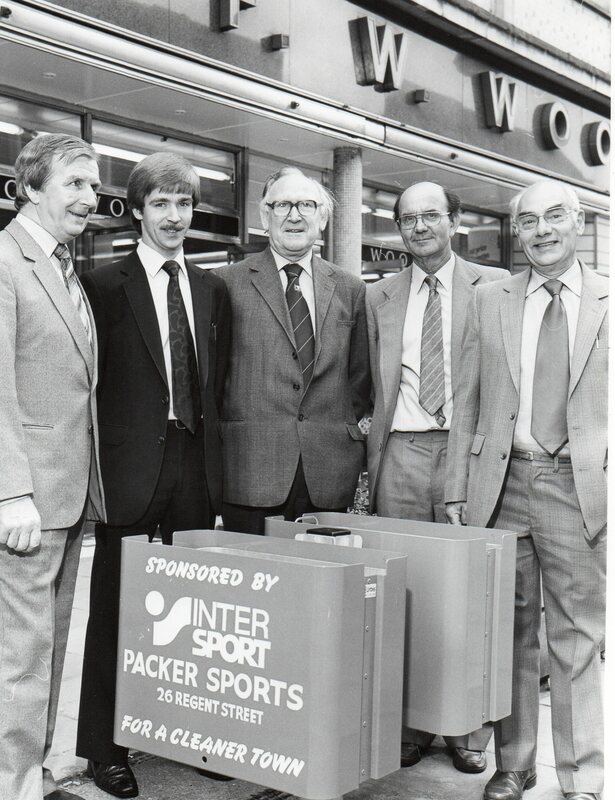 Membership of the international marketing group Intersport was achieved shortly before Alan’s death in 1975. 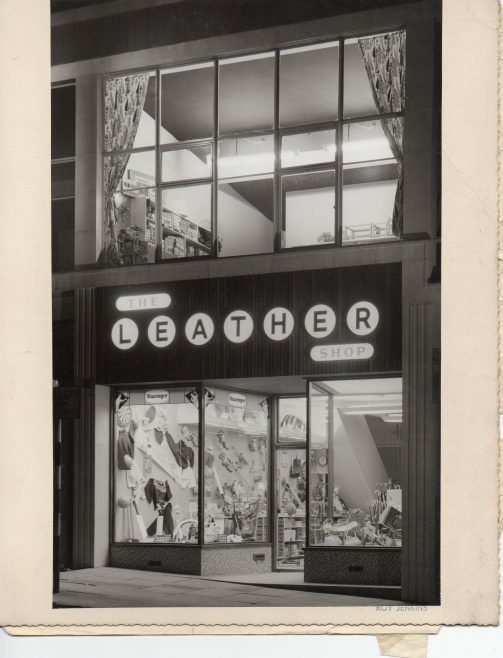 I continued the business in Regent Street and later on Westgate until the Company closed in 2000.